Process Serve UK is an established company run by ex Police Officers with many years of experience. We formed in response to the legal industry’s need for a professional, efficient and reliable process serving service. When the legal process takes its course and documents need to be served, it is imperative that the correct legal procedures are adhered to and deadlines met, thus preventing any proceedings being compromised or protracted. 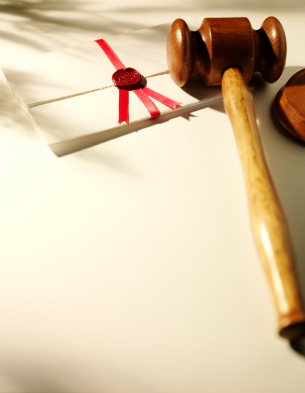 It is on these occasions that you will require an experienced Process Server. We are an experienced company and offer a Process Serving facility to the legal profession, government departments, corporate bodies and the private sector throughout the United Kingdom and Internationally in accordance with the Civil Procedure Rules. If you have an urgent service we can arrange collection of the documents from your office or a Court. We have our own network of trusted agents, each of which has many years experience in Process Serving. By utilising their expertise we provide a discreet, prompt and cost effective way of serving legal documents. When the documents have been served we will prepare the necessary Affidavit, Certificate or Statement of Service which will be sworn accordingly and delivered to you. We will agree costs with you before the commencement of any work on a fixed fee basis. Process Serve UK are data Protection registered with the Information Commissioners Office.